Starred in the BBLUNT Once A Upon A Shine Film playing Priyanka Chopra from Dil Dhadakne Do ! 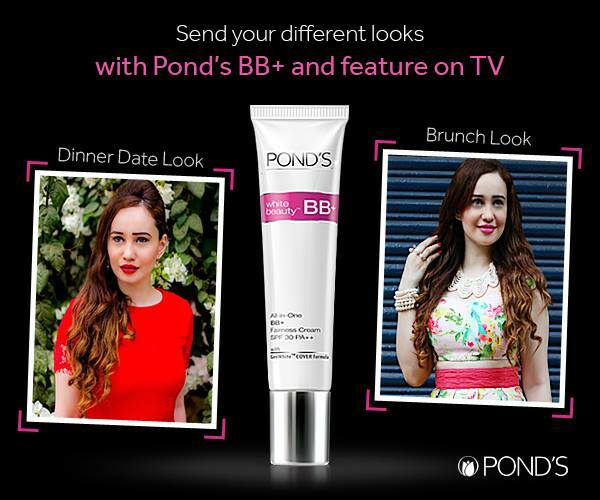 Part of the ‘Pond’s Insiders’ representing India for POND’s Global in New York City ! 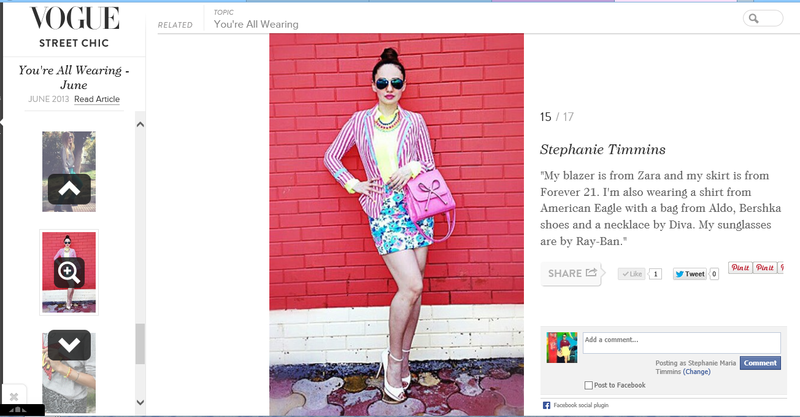 On the ‘Top10 Bloggers’ of April’14‘ Worldwide! 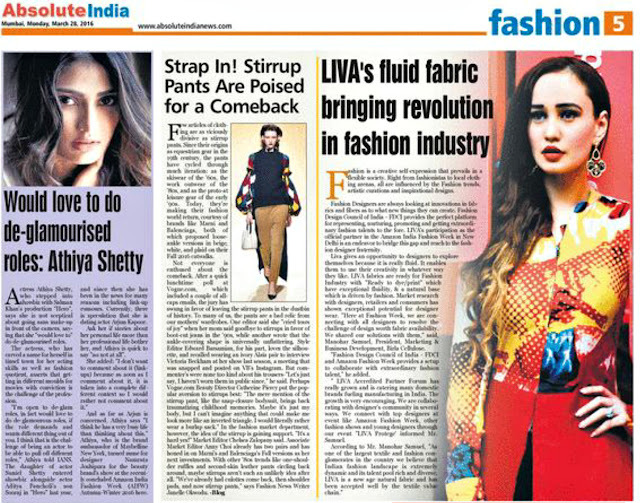 ‘Afternoon Paper’ Feature for the showcase of my new collection of Accessories & Clothing at ‘The Style Incorporated’ event for Lakme Absolute Salon ! WHAT I LOVE THIS WEEK: 12.20.13, PART 1 ! 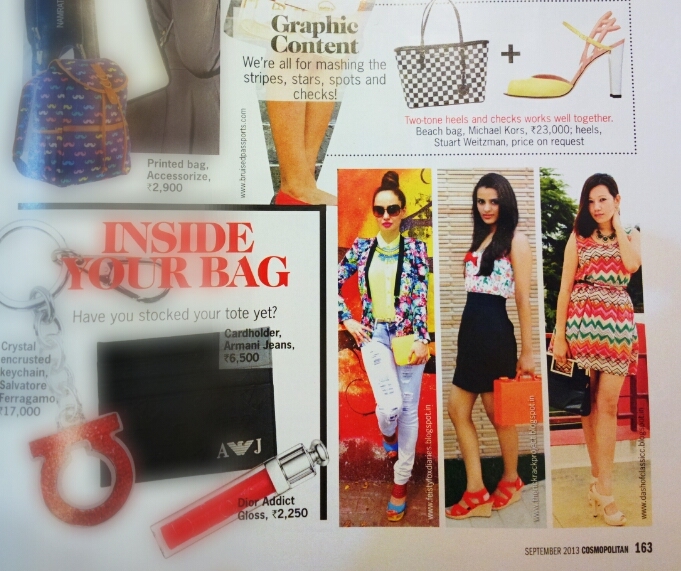 Featured in ‘Cosmopolitan India‘ Sept’13 Magazine Issue ! 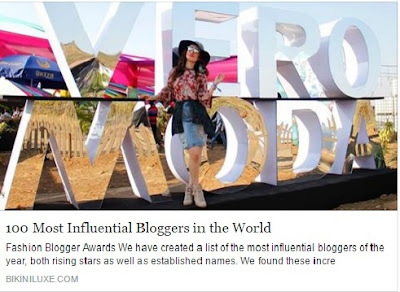 ‘Style Icon Awards’ given on ‘StylePile.com’! 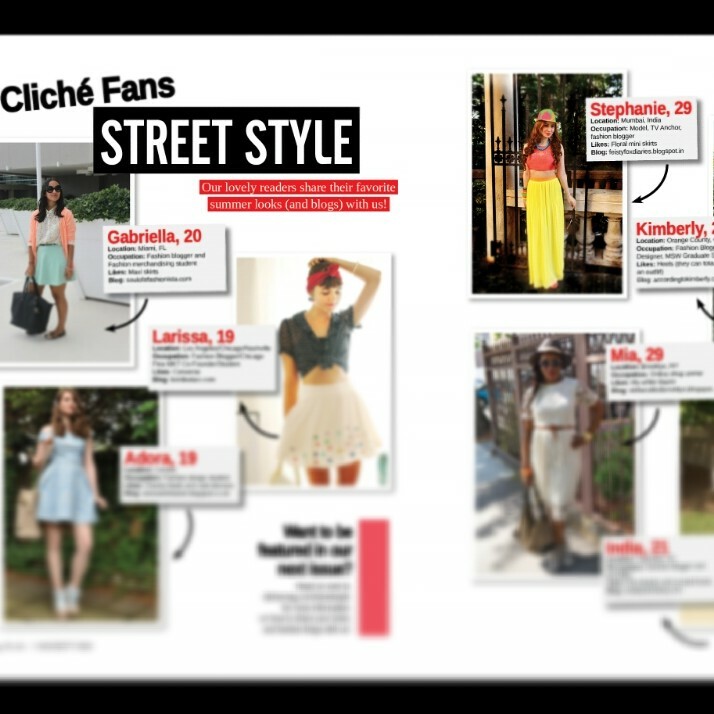 Cliché Magazine ‘Street Style’ Feature ! 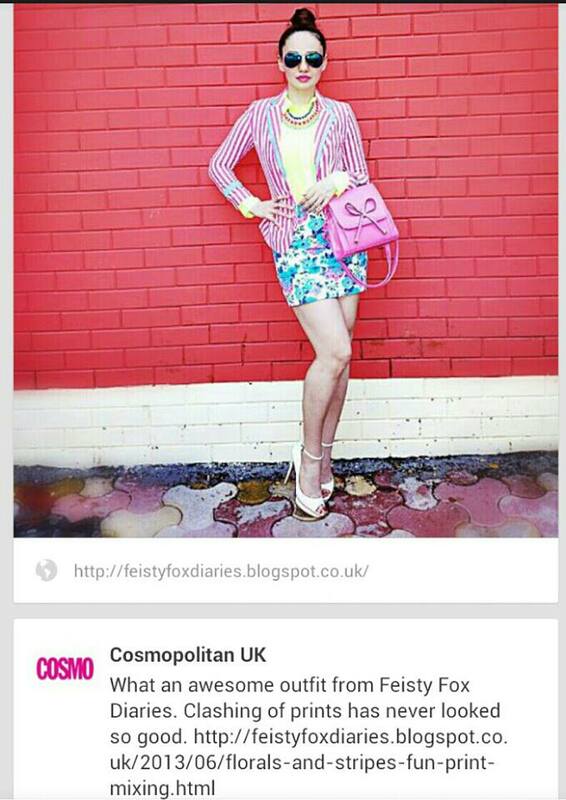 Featured by Cosmopolitan UK ! 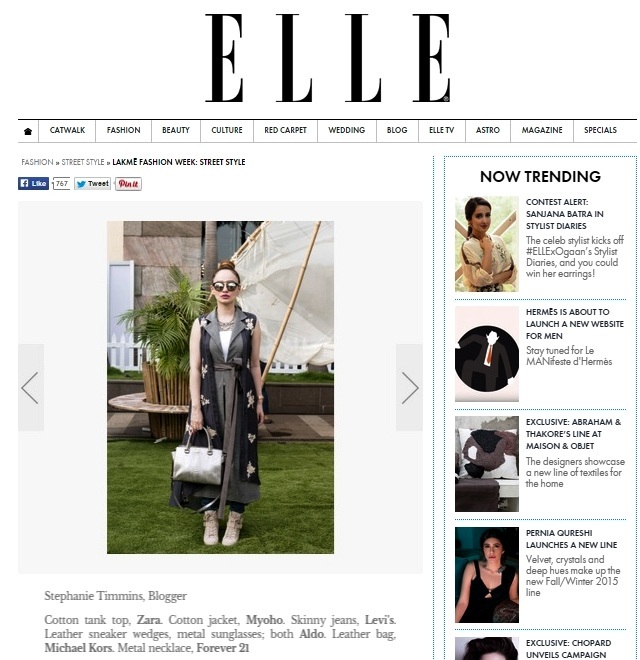 Featured by Vogue UK in their Style Gallery for June ! 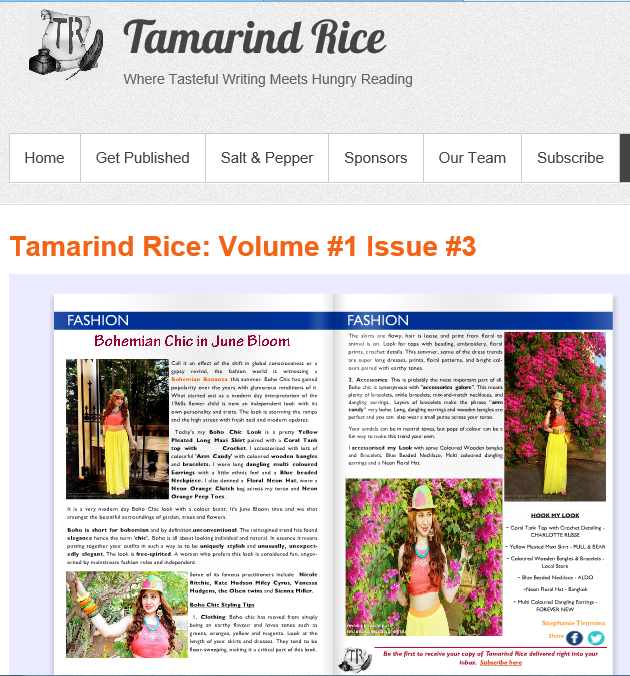 Winner in June’13 issue of Magazine ‘Tamarind Rice’ for fashion Feature articles ! 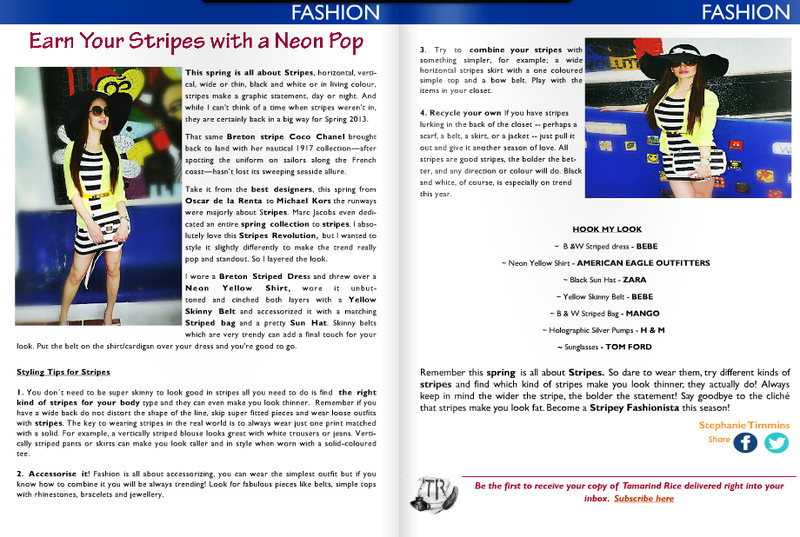 Fashion article Published in July’13 issue of E Magazine Tamarind Rice ! 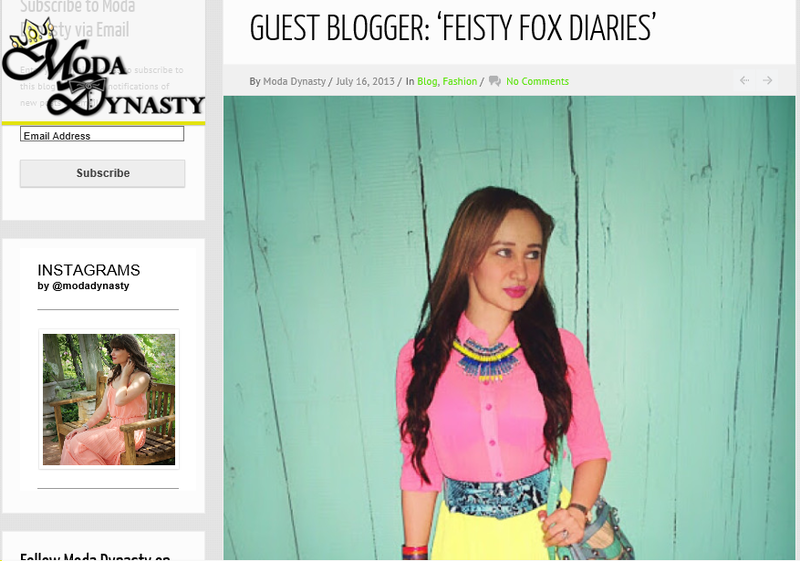 Guest Post on ‘Moda Dynasty’ ! 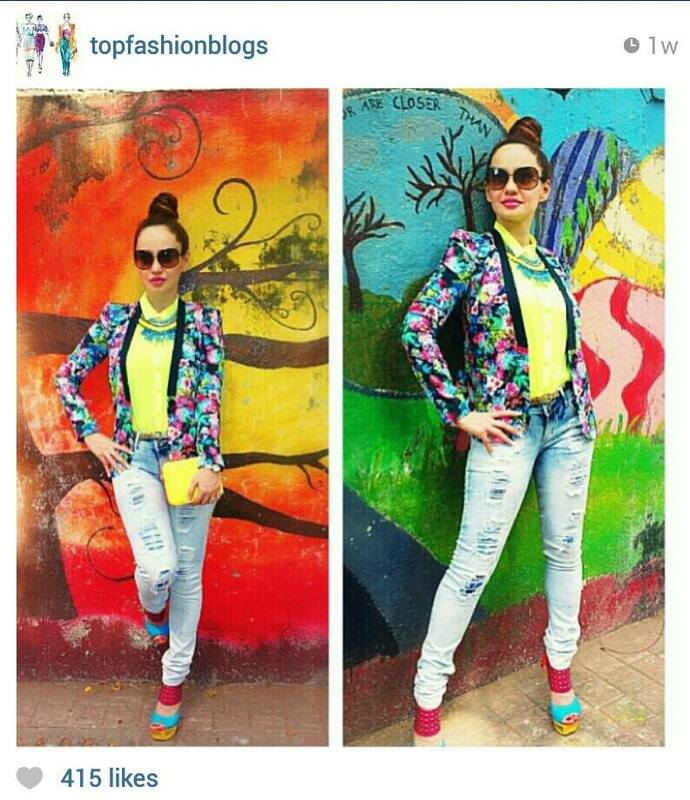 Fashion Feature was Published in the E Magazine ‘TAMARIND RICE’ ! 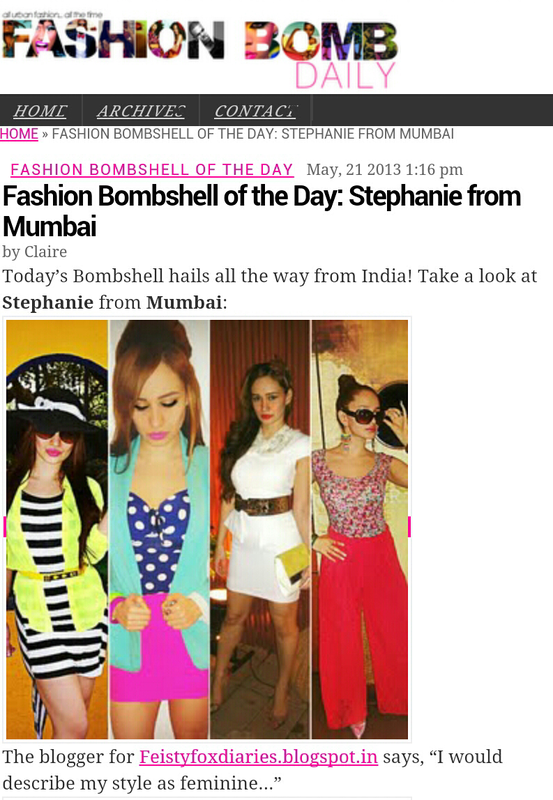 Featured by ‘ZARA India’ on their Homepage ! 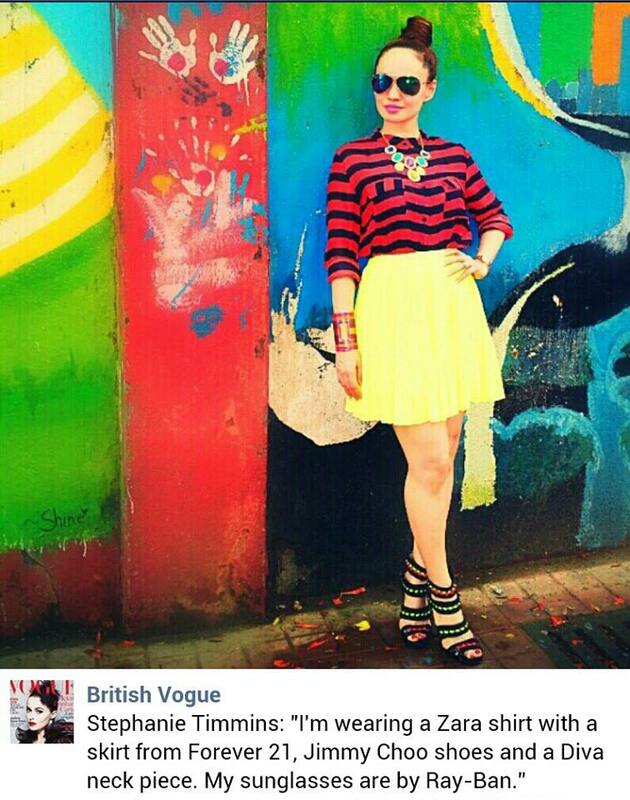 Featured by British Vogue on their Homepage for the Street Chic Feature ! 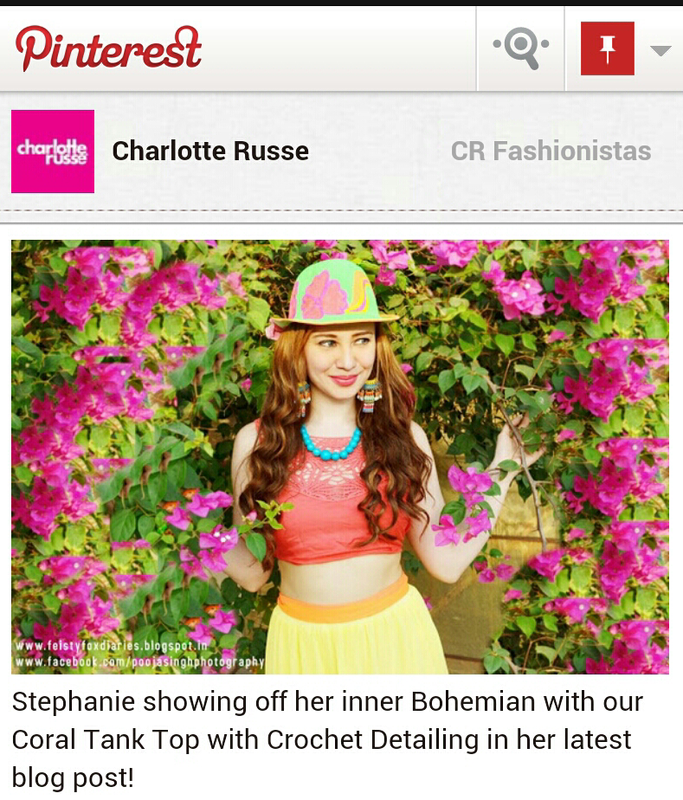 Featured by Charlotte Russe on their Pinterest Board CR Fashionistas ! Our Posts Got more than 100 Votes on the Lucky Community ! Guest Post for Lifestyle & Beauty Blog GingerSnaps! Featured by British Vogue on their Homepage for the Street Chic Section ! 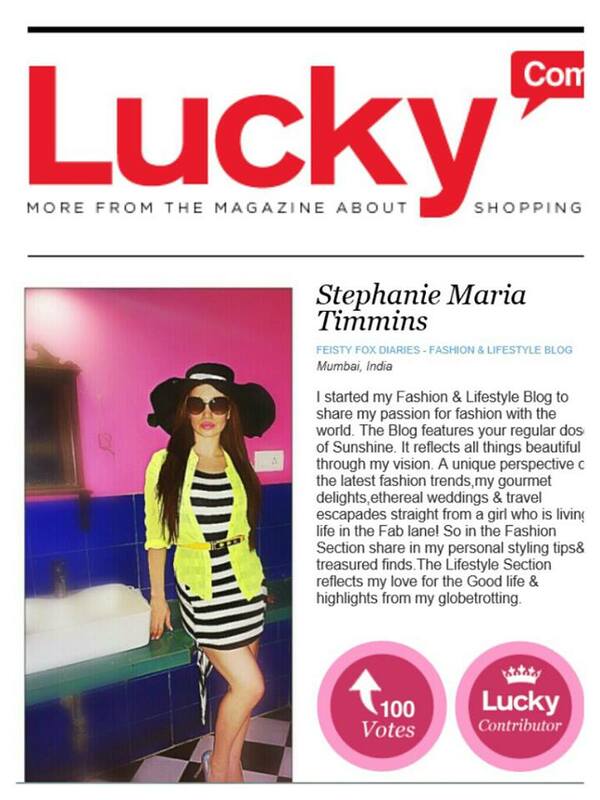 We are proud to be Lucky Magazine Contributors ! 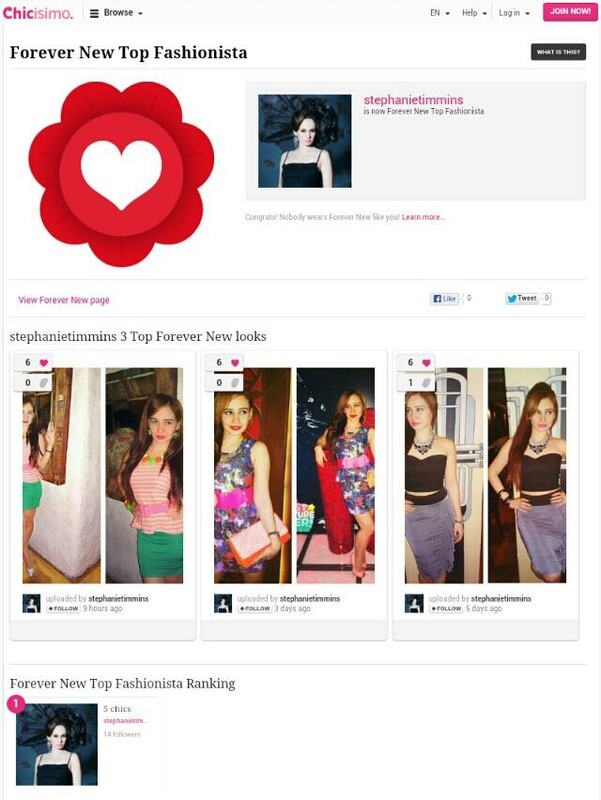 Awarded title of ‘Forever New Top Fashionista’ by Chicisimo, Top Fashion Portal! 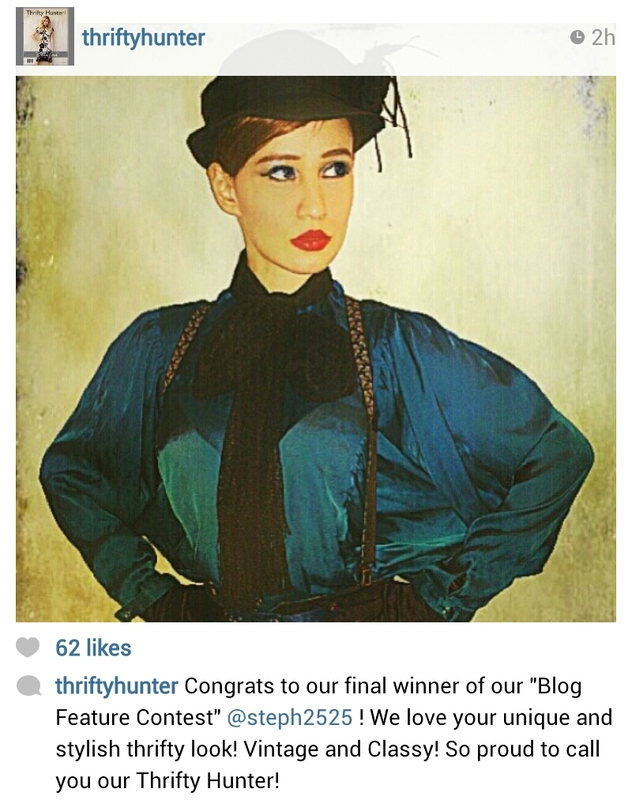 Won the Blog Feature Contest for International Vintage & Thrift Magazine ‘THRIFTY HUNTER’ and was the First Indian to get a published Interview Feature with them !